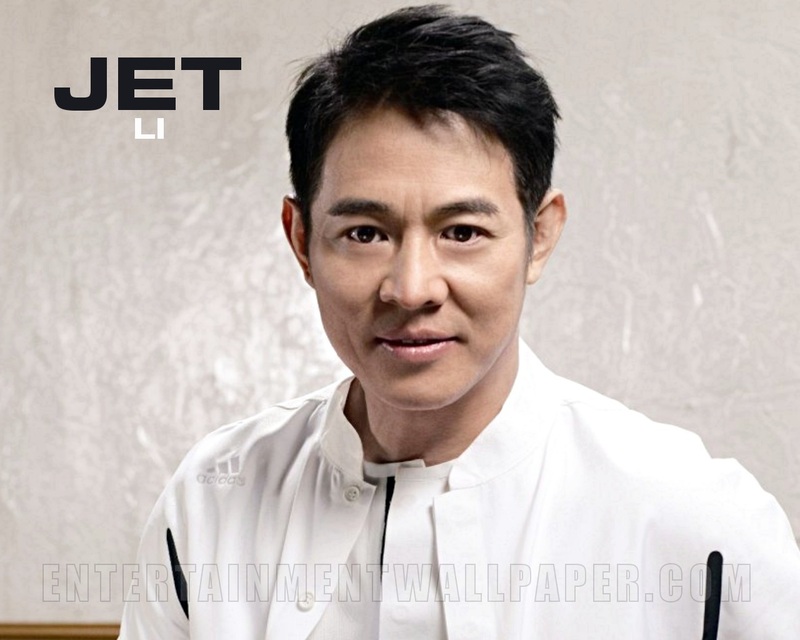 Jet Li was Wushu (a martial art) national champion in China several times. He got his first part as a shaolin disciple in the film Shaolin Temple. His first attempt at directing, Born to Defend (1986) (Born to defend), met with failure. It was good film regardless, because it was the first time Li directed and had more realistic fight scenes. 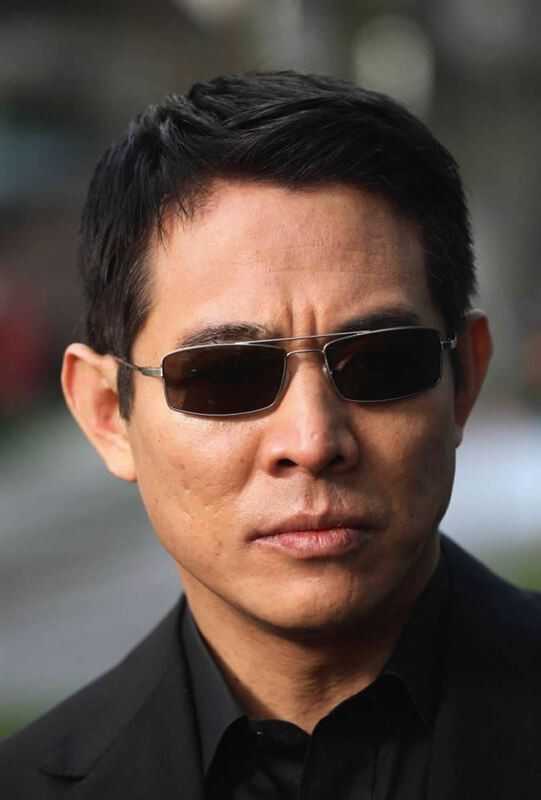 Jet Li started training at the Beijing wushu academy (wushu is China’s national sport, largely a performance version of various martial art styles) at age eight. He won five gold medals in the Chinese championships, his first when he was only 11. In his teens, he was already a national coach, and before he was 20 he had starred in his first movie: _Shao Lin tzu (1979)_ (Shaolin Temple), which started the 1980s Kung-Fu boom in mainland China. 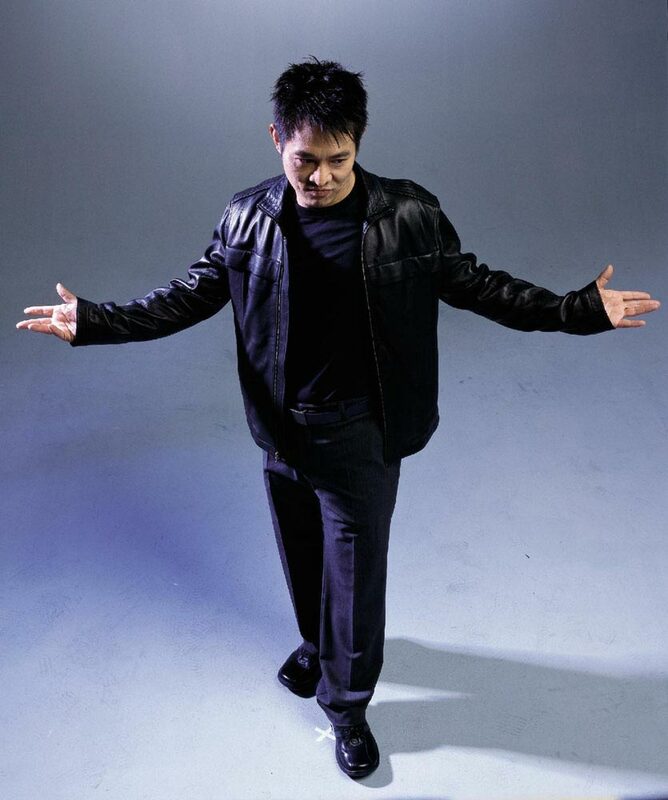 He relocated to Hong Kong, where he was the biggest star of the early 1990s Kung-Fu boom as well. 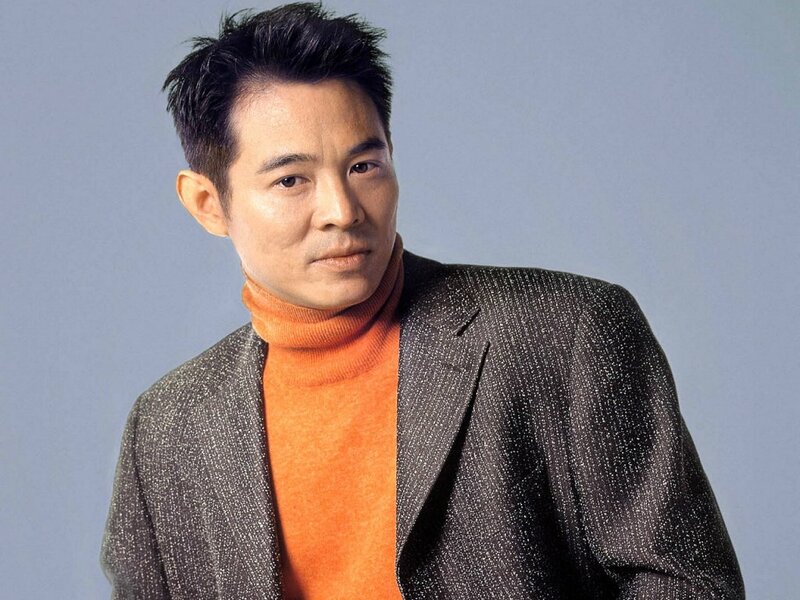 Was originally cast in the role of the character Li Mu Bai in Ang Lee’s martial arts blockbuster Crouching Tiger, Hidden Dragon (2000) (Crouching Tiger, Hidden Dragon), but turned it down. The decision was prompted by a promise to his wife Nina Li Chi that he would not work while she was pregnant. 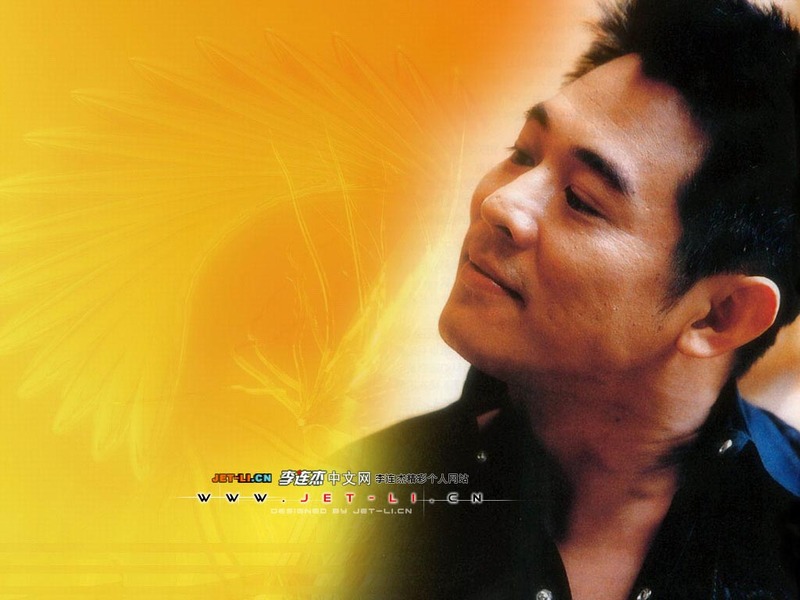 The role of Li Mu Bai went to actor Yun-Fat Chow. Li said this himself during an appearance on “The Tonight Show with Jay Leno” (1992) promoting Kiss of the Dragon (2001). Has claimed his upcoming martial arts film Fearless (2006) (Fearless) will be his last period kung-fu film, and that he will concentrate on other matters in the future. One of those matters is apparently a documentary about Buddhism. 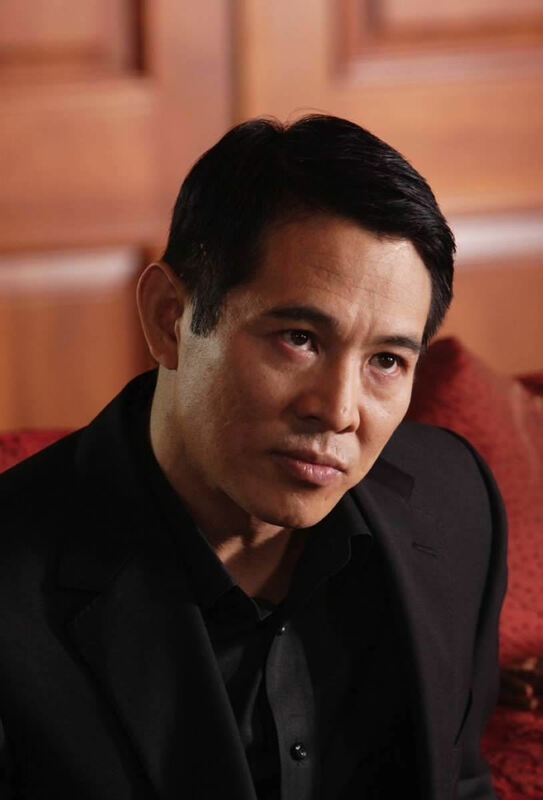 Has played both real life legend Huo Yuan Jia (in Fearless (2006)) and his semi-fictional student Chen Zhen (in Fist of Legend (1994)). 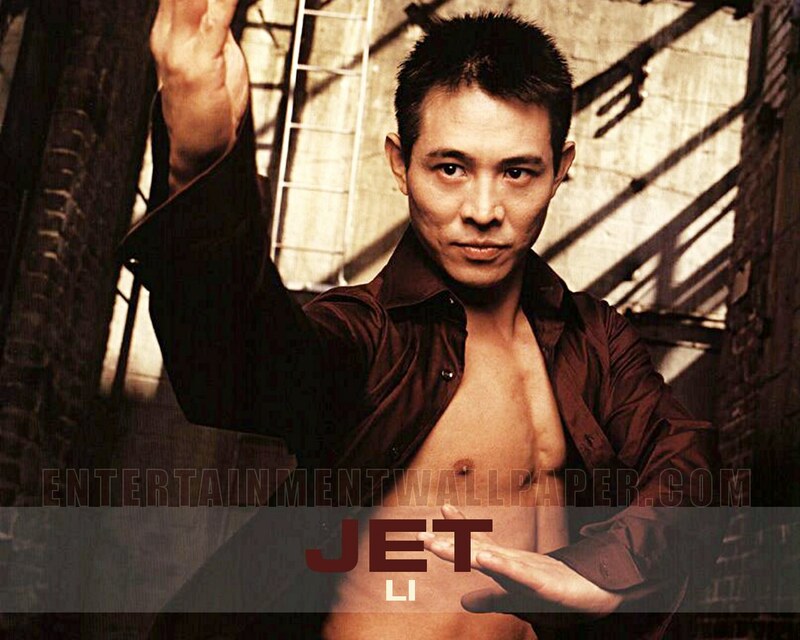 Chinese Director Jing Wong worked with Jet on 4 films. 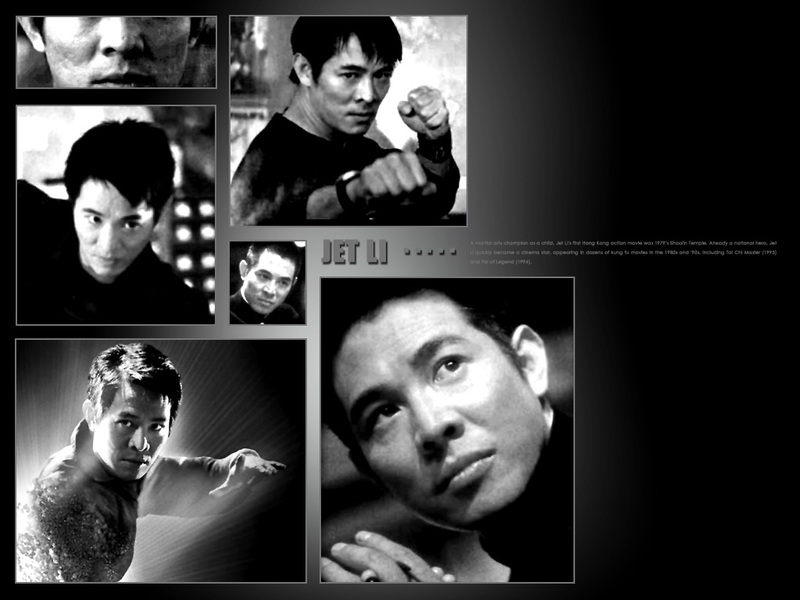 They were: Last Hero in China (1993), Kung Fu Cult Master, (1993), The New Legend of Shaolin (1994) and High Risk (1995). 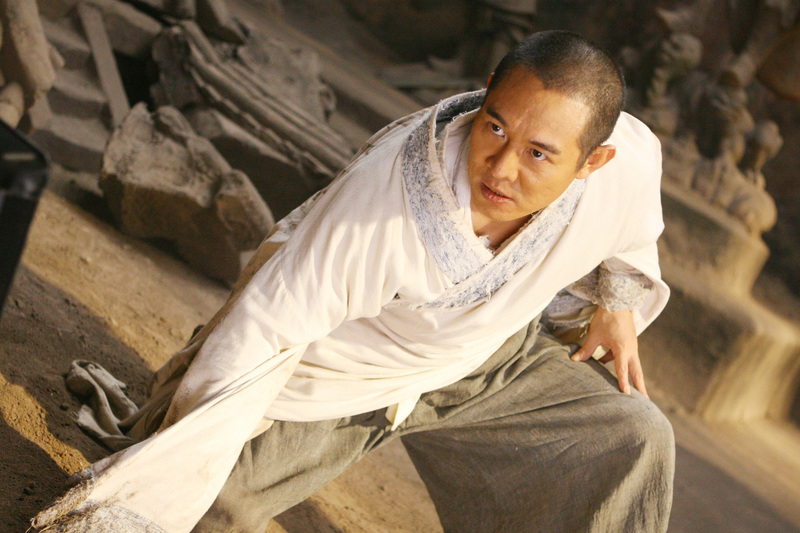 Has played both an attempted assassin of the First Emperor of China (in “Ying Xiong”), and the First Emperor of China. (In Mummy: Tomb of the Dragon Emperor). I can feel very brave through all the action scenes in front of the people who are on the set, but when a girl comes close to me my face turns red because I’m so shy. I have met Jackie Chan about 6 times up ’til now . . . and even though many people think we are natural enemies, I personally think he is a cool bloke and would honestly love to work with him in a film one time – that would a well brilliant movie! You can beat me up, but don’t touch my hair, I will kill you! 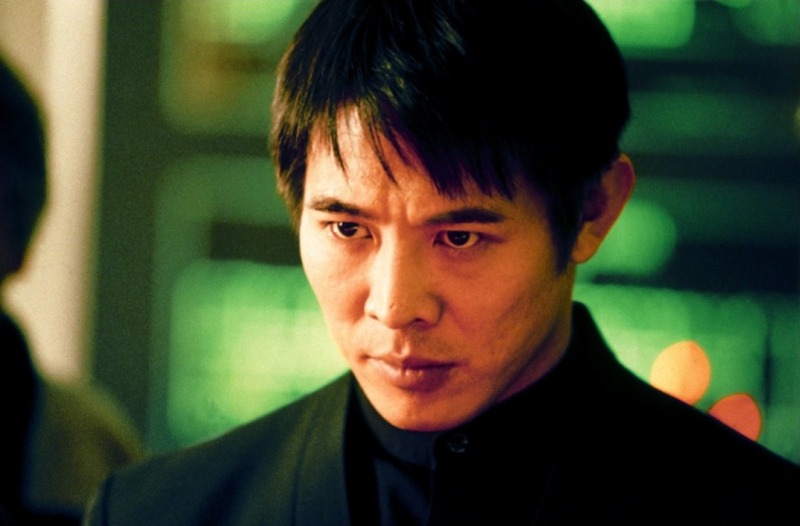 [on Hero (2002)] Usually action films have a formula: good guy gets in trouble, his wife dies, friends have problems, so he goes to the mountain, learns martial arts, comes back, and kills the bad guy. But on this film, we talked about a totally different angle to see my character. [on Hero (2002)] In the past two years, somebody tried to recut it the American way, looping English, but I’m glad right now we still keep the original way. I think the way the director shot [the movie] was not a normal action film. I stepped into the martial arts movie market when I was only 16. I think I have proved my ability in this field and it won’t make sense for me to continue for another five or 10 years. Fearless (2006) is a conclusion to my life as a martial arts star. We are a global family. The religion is different, the languages are different but we are human beings and we need to help each other. (2009) He did return to the movies after his 1 year break.